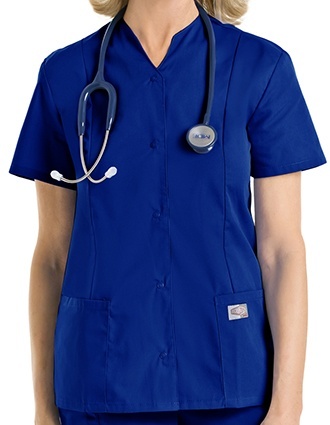 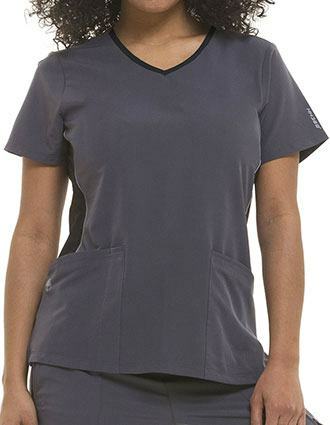 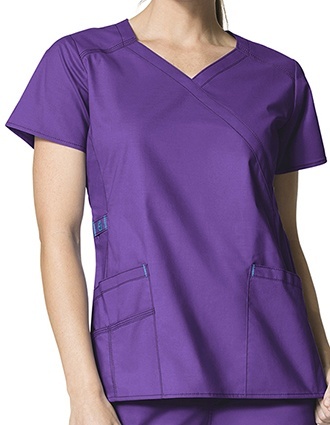 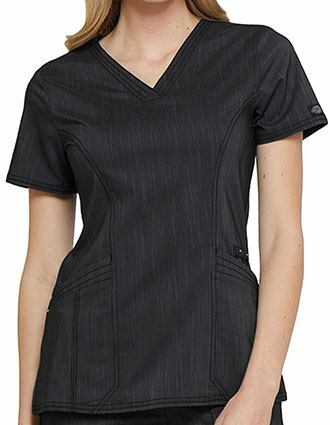 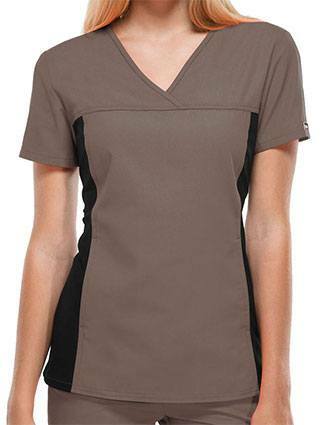 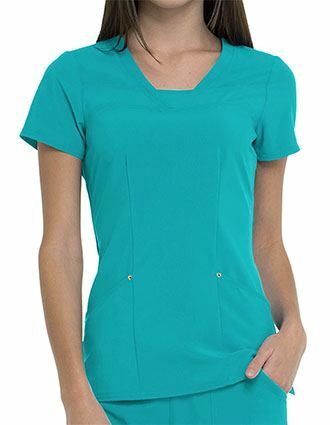 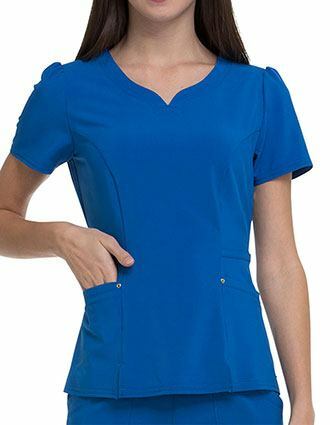 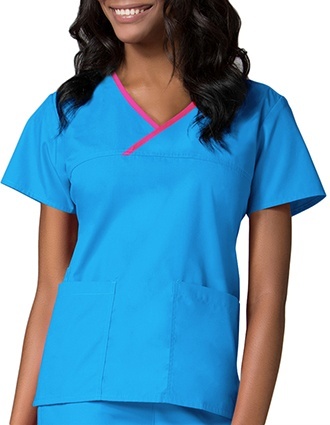 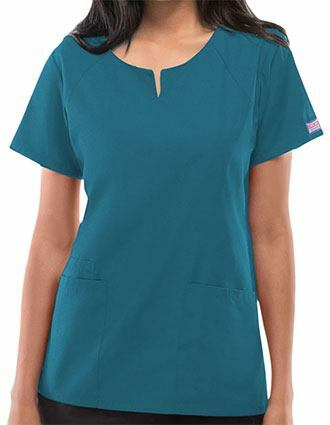 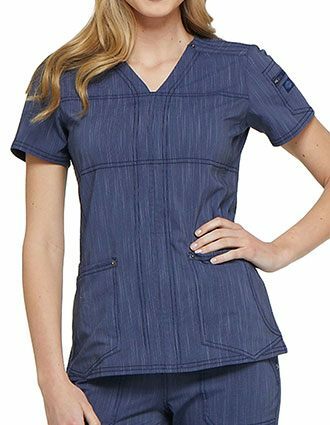 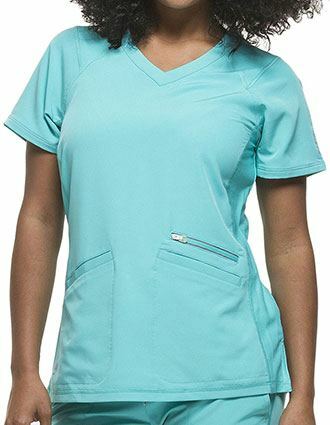 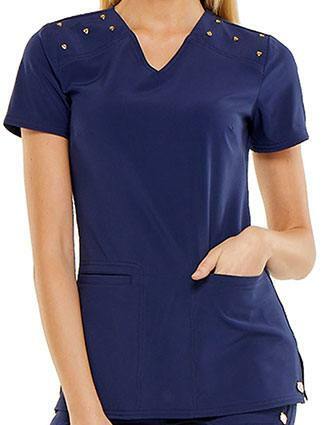 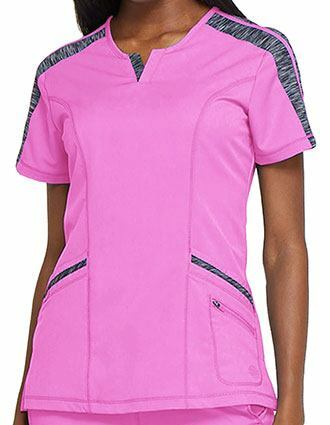 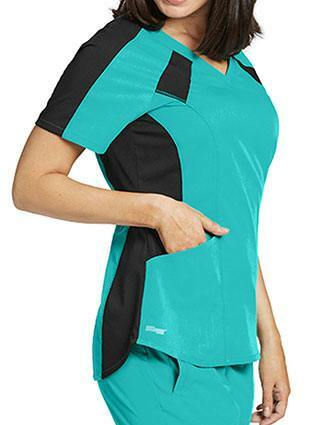 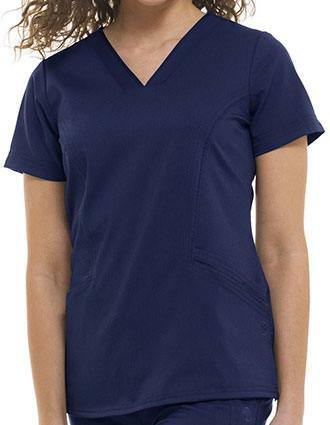 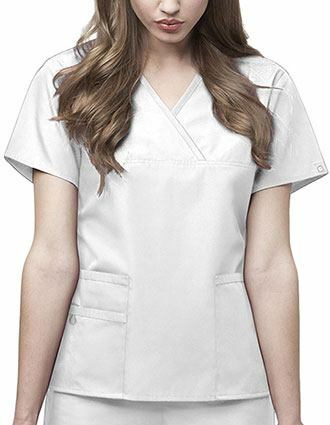 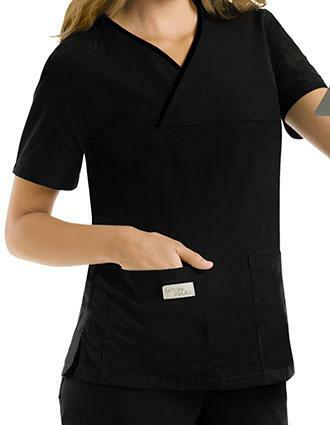 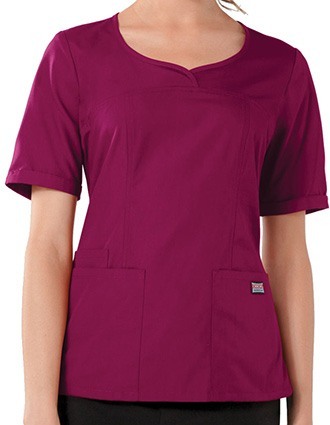 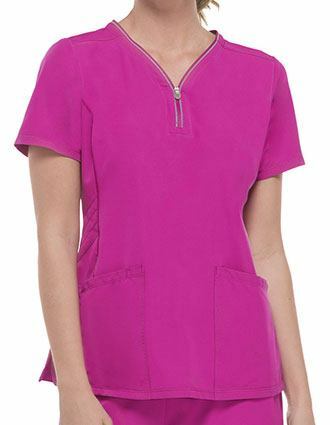 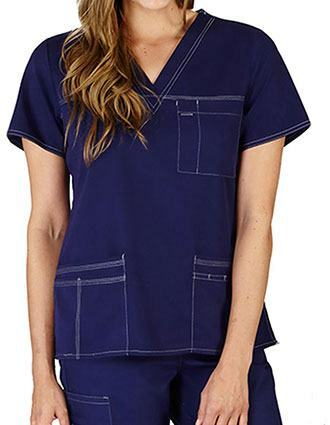 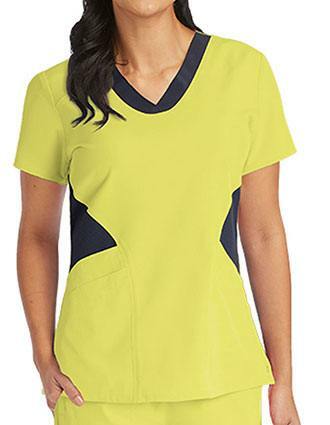 Pulse Uniform takes pride in offering fashion-forward nurses with functional and trendy fashion scrubs. 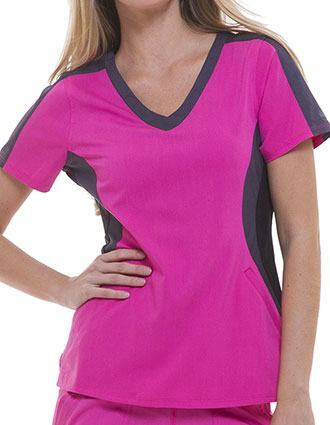 Our tops are not only impressive but also compliment all body types to give a flawless look and feel. 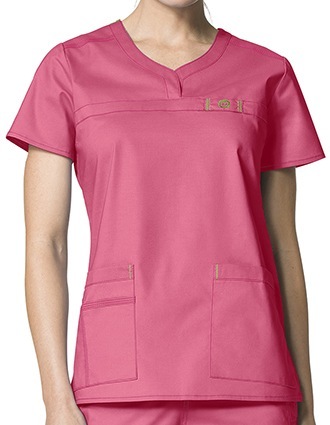 Available in multiple colors with little to no fading. 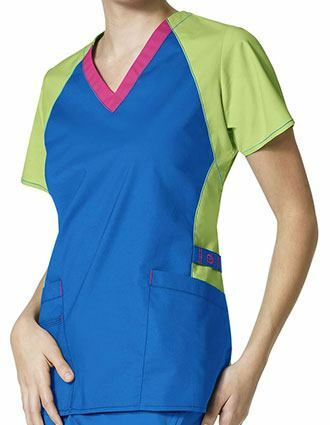 High-quality products that is sturdy, durable, and functional. 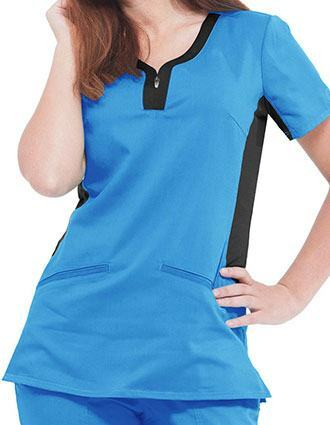 Looks great and functions even better. 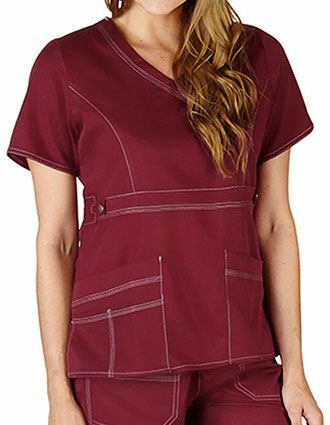 Choose from our fashion collection including top brands like Cherokee Flexible, WonderWink, Grey's Anatomy, Break Free by Heart Soul, and Careisma Scrubs, and more for a style statement that best suits your individual needs. 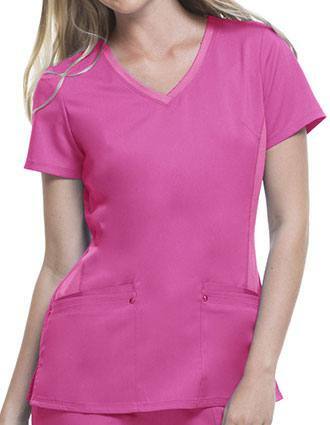 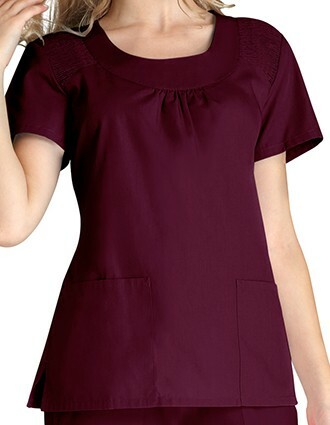 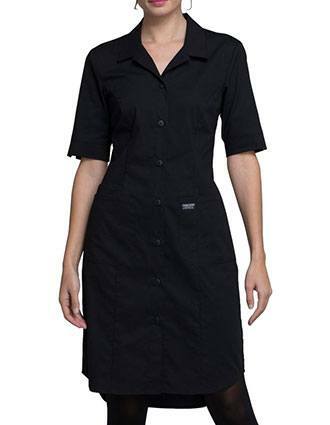 With all fashionable scrub tops under one roof, we are your one-stop online medical workwear solution! 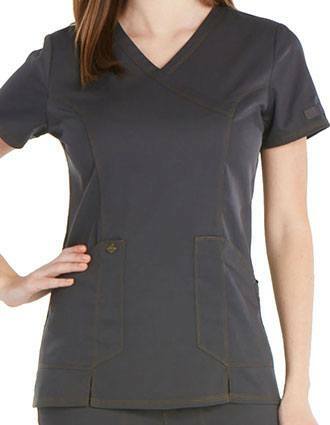 With our functional scrubs, you are bound to look urban, chic and trendy with no compromises on professional appeal.